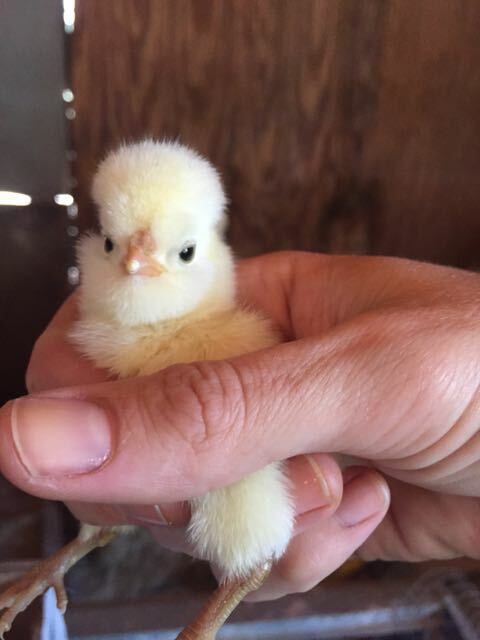 LIVE BABY CHICKS! PLEASE RUSH! 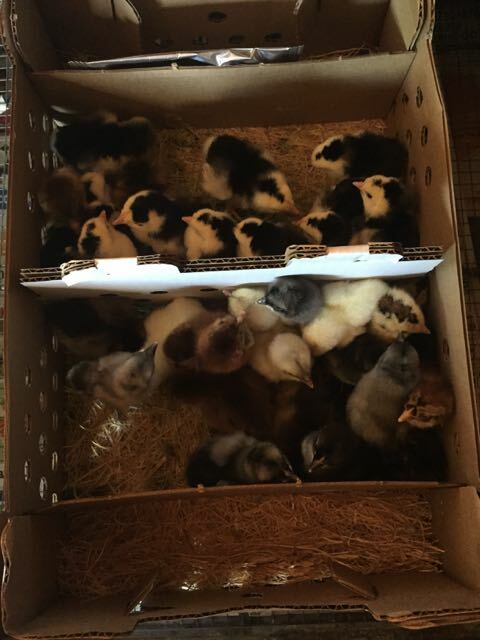 What many people may not know is that you can order chicks through the mail. 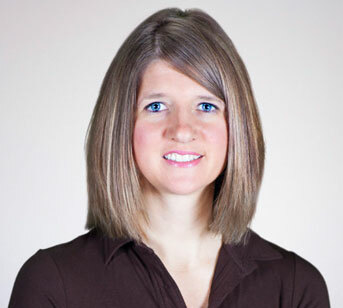 When we order we select a delivery date and usually receive our order within a couple days of the requested date. We always order when the days start to get shorter. This assures we have hens laying eggs when the days are at their shortest and the older hens more or less quit laying altogether. The post office calls the moment they know whom to call to pick up the chirpy little creatures. 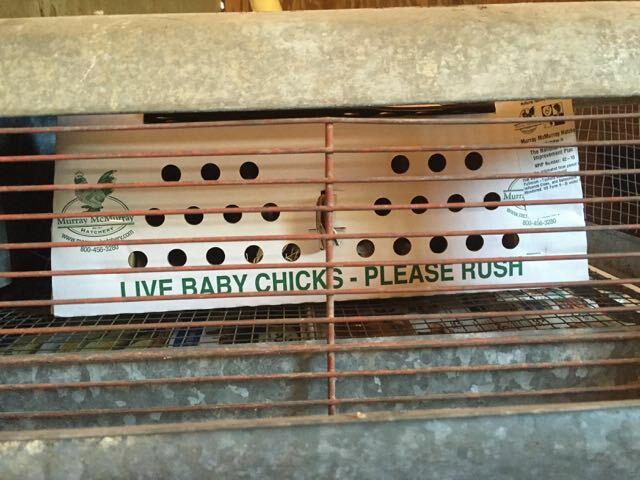 Chicks are pretty easy to care for as long as you have the proper equipment and feed supplies. We always get Quik Chick with our order. 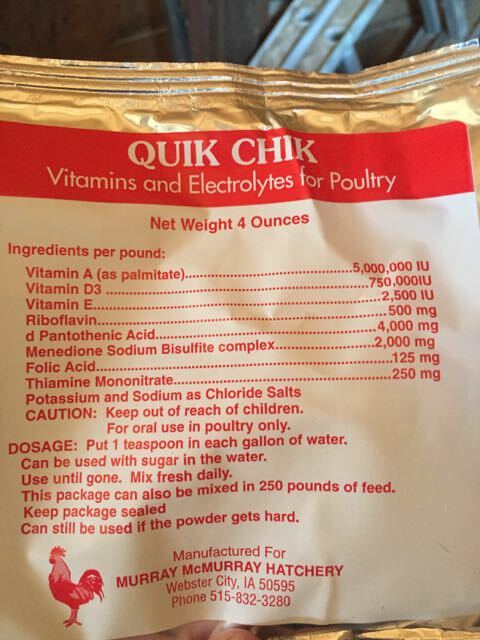 This is basically a chick electrolyte. Traveling through the mail when you are only a couple hours old can be stressful. 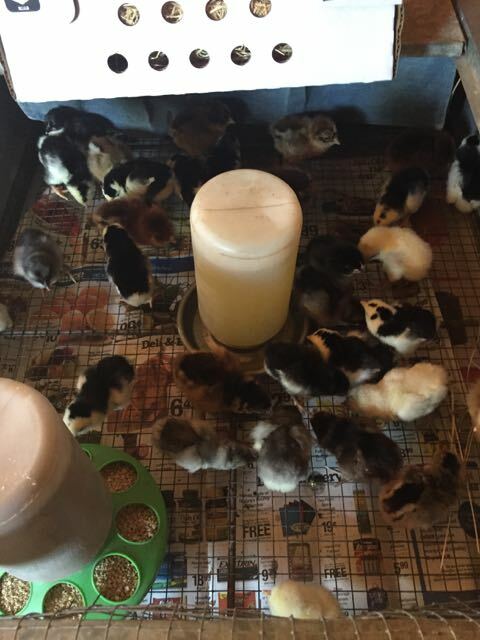 Quik Chick helps the little bodies recover from their journey and hopefully be less likely to get sick. We also buy a bag of Purina Chick Starter. 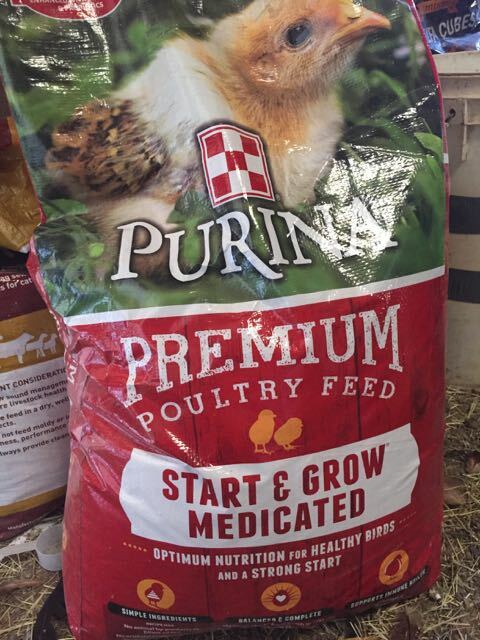 Our feed store is a Purina dealer so most animals, with the exception of the dogs, eat Purina food. Once the little critters arrive home we get them out of the box as quickly as possible in order to get them some water and food. They haven’t eaten yet in their young lives and they are hungry! He will have feathers sticking right straight out the top of his head when he grows up. Isn’t he adorable! They have to have their beaks dipped into their water when entering the chick pen for the first time. This is to assure they know the sensation of drinking water and where to find it. They will stay in the chick brooder for about 4-6 weeks, depending on how fast they outgrow the space. They must also have a heat source until they are fully feathered at about 6 weeks. Until they they can’t keep themselves warm. It is nice to get them in the late summer in Texas because they don’t much need the heat lamp due to the high temps. My next post will show you are “teenage” chickens!